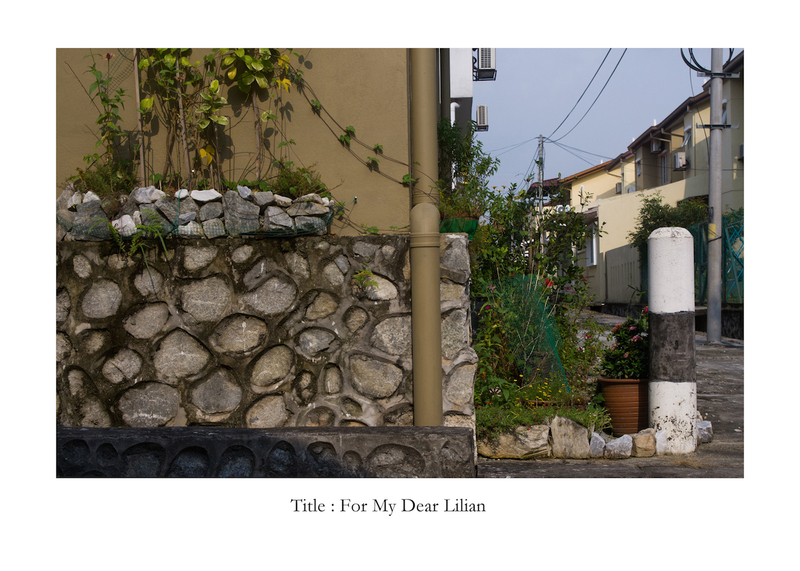 With burgeoning highways and epic megamalls dotting the Klang Valley, the memory of huge trees lining the streets of lingers in shrinking green pockets. Malaysia is a country that was economically tied to agriculture. 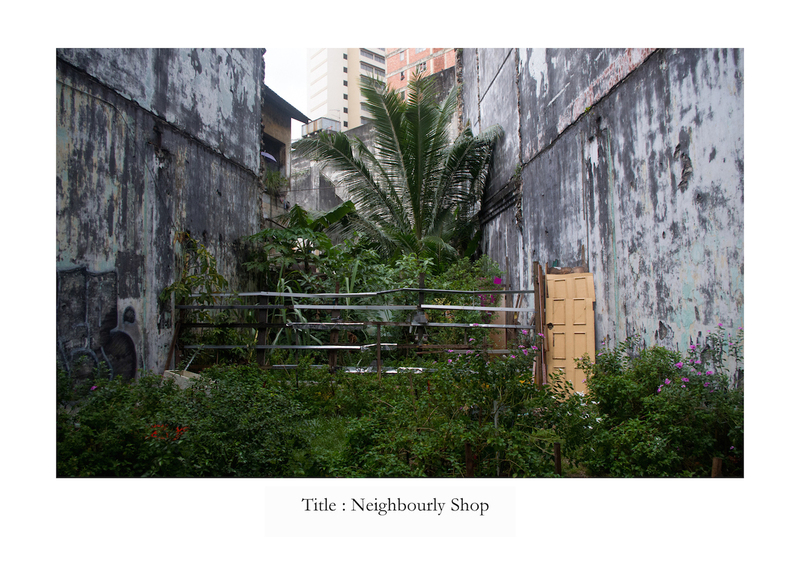 Despite a move to the industrial and service based sectors, this project seeks to document and explore the interactions of the urban dweller in the Klang Valley with their gardens in the public sphere. 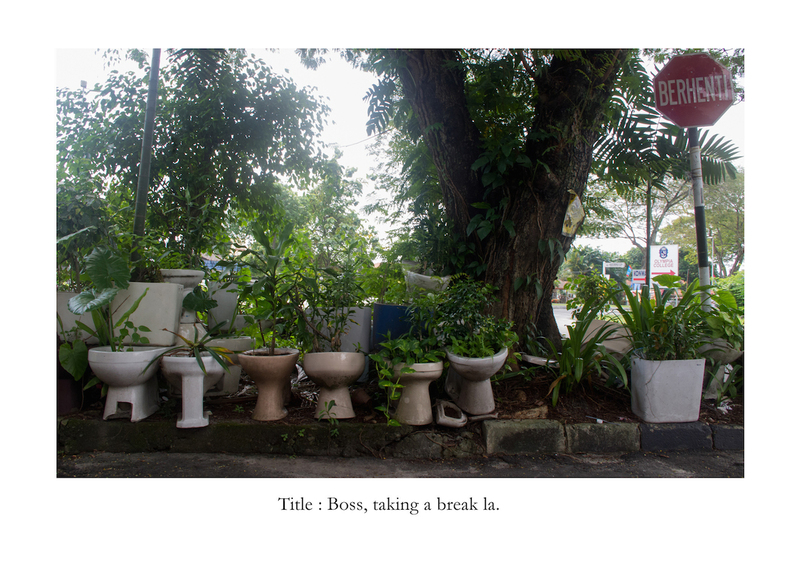 Lim Paik Yin works on projects relating to art, children, gender equality and sustainable living. Other than photography, performance art is another medium that she uses as a means of communication. In her spare time she writes short stories/poetry and do contact improvisation.